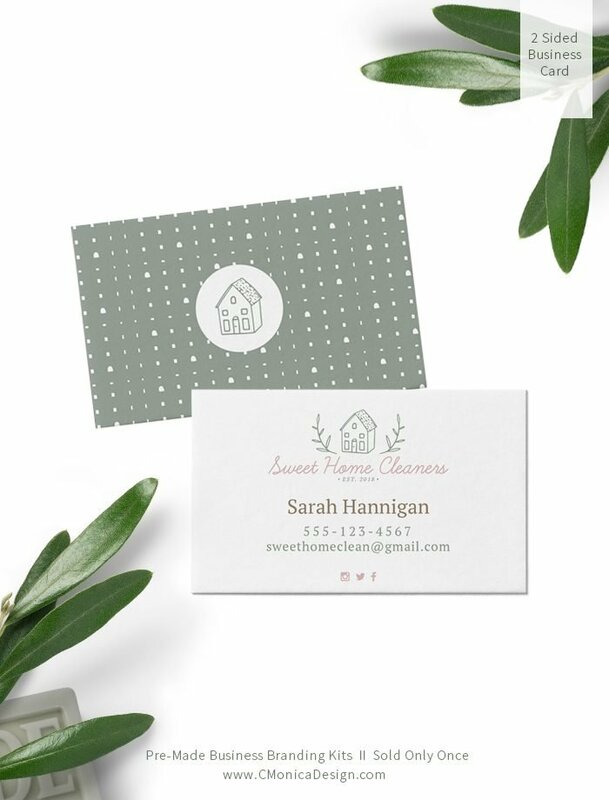 A sweet and rustic style for this business brand. Perfect for cleaning/organizational industry professionals looking to establish their visual presence. 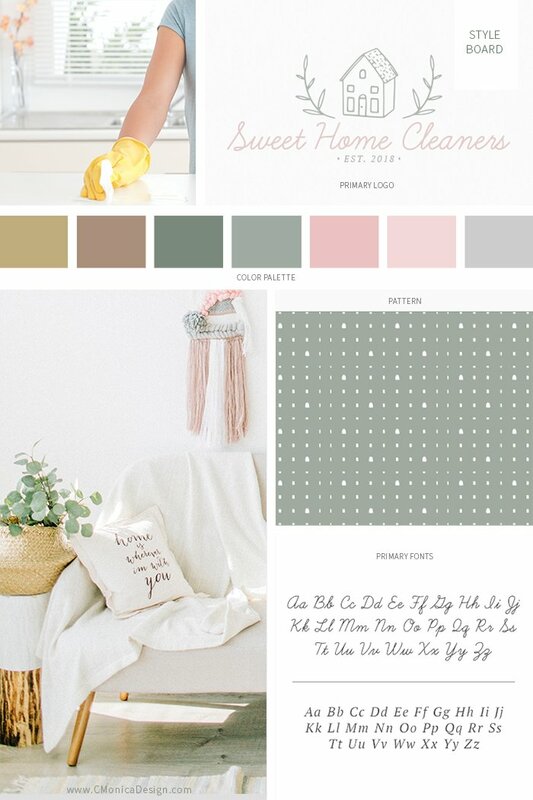 This is also perfect for anyone who favors and is looking for a sweetly rustic stylized brand.